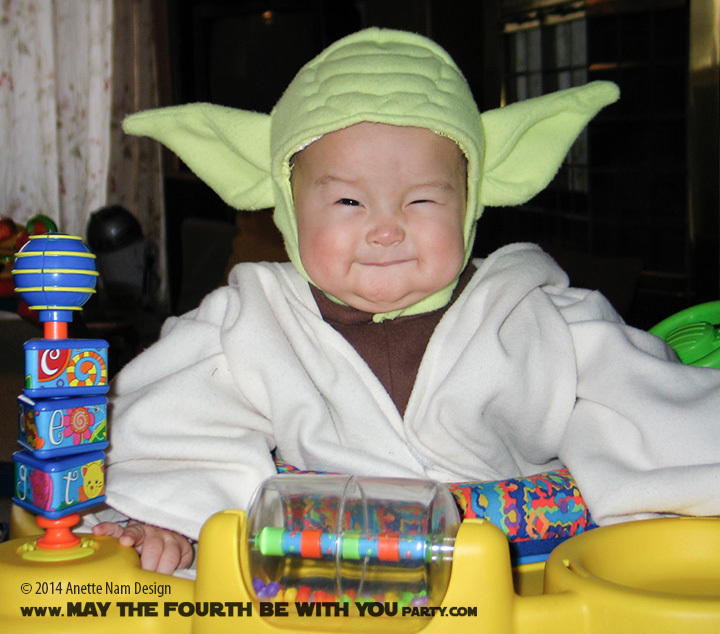 Cutest Yoda Ever, She Was! Most things about having children are wonderful. Sure, sometimes, tiring, exhausting, aggravating, and infuriating, but ALWAYS wonderous and amazing. It really is like a whole new universe opens up when you have a child. 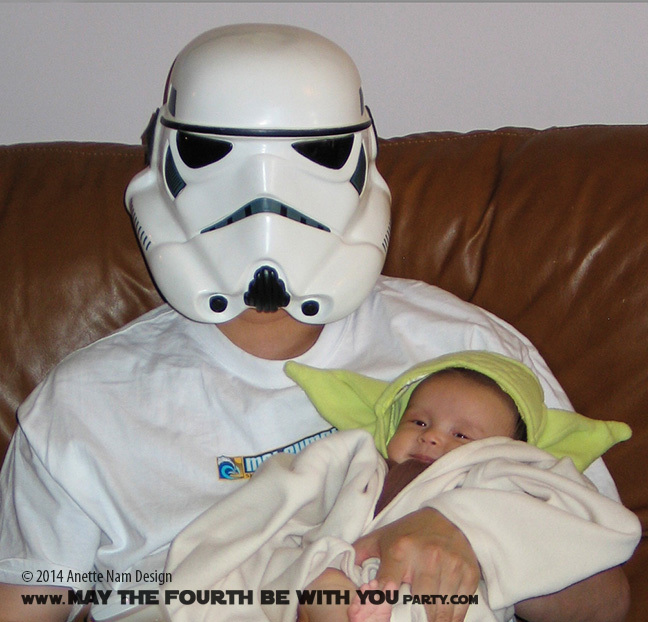 As a first time parent you understand that thing called unconditional love, you learn that someone puking on you can actually be kinda’ cute, and in happy disbelief you find out that there is such a thing as Yoda costumes for infants! When our daughter was just a few months old we had an old college friend visiting. To re-live the college days, we thought it sounded like a fun idea to watch Star Wars. The question was, how do you make it special when your first-born watches Star Wars for the first time? She would of course have no memory of the event, so this was entirely for us adults. 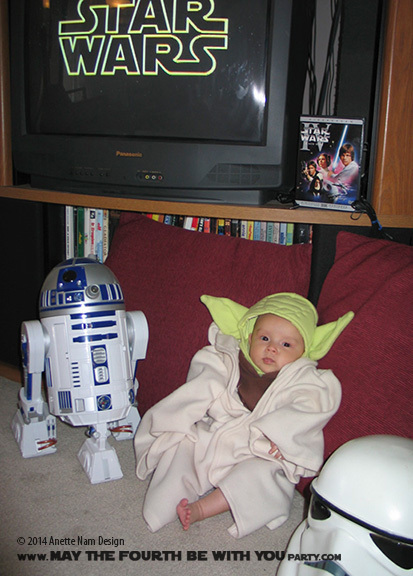 (and the photo op) Years back a friend had sent me pictures of a child in Yoda ears. Was there such a thing available for purchase? A quick google and a call and a trip later, our baby daughter was properly equipped. More importantly though, her parents had just realized the ways this child could be used for their own amusement! To see my #1 in Yoda ears 7 years later, click here.